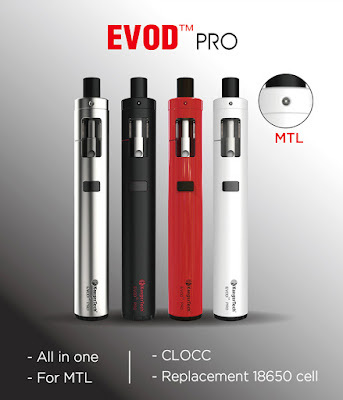 Kanger EVOD PRO kit is $18.40 now, there are four colors options for you, come to purchase now! At times, Kanger Evod blinks 12X or more. What am I doing wrong?